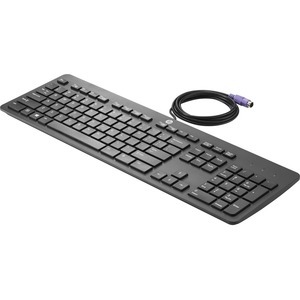 HP PS/2 Business Slim Keyboard is compatible with HP EliteDesk 705 G2 MT, HP EliteDesk 705 G2 SFF, HP EliteOne 705 G2 AIO and HP EliteDesk 705 G2 DM (Mini). 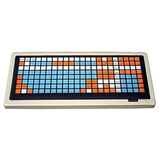 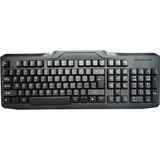 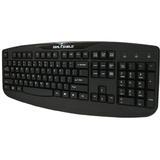 Interact seamlessly with a full-sized keyboard layout that's optimized for use with multiple operating systems. 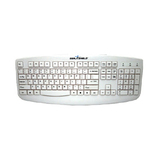 Easily connect the keyboard to any PS/2 keyboard port on your PC.